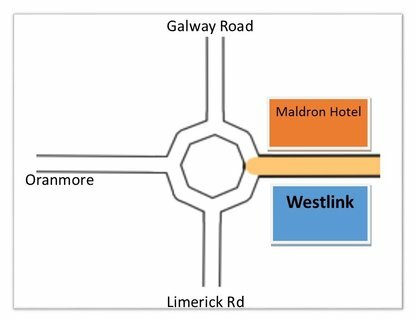 We have moved into our new facility here in Unit 16a in the Weslink Estate in Oranmore. Our close to 3000sq ft facility provide a big open gym floor, physio room, offices and plenty more to come too! The new purpose designed gym provides us with everything we need to help you reach your goals. A mix of kettlebells, free weights, TRX, punchbags, bands, bodyweight exercises along with plenty of other equipment will keep your workouts interesting, varied and results focused. Plenty of free parking makes your visit stress free.